Needless to say Prang’s card caught on and by 1881 he was printing 5 million cards a year! The digital age really shook things up for the greeting card industry – in 1995, America’s Greeting Card Association reported that 2.7 billion Christmas holiday cards would be sold that year. By 2011, that number had dropped to 1.5 billion cards as people switched to more modern and time-efficient ways of communicating their Christmas cheer. 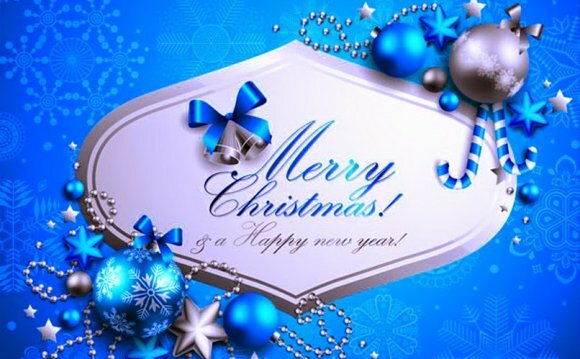 E-cards, virtual or electronic greetings have evolved in themselves from simple clipart and gifs to the personalised and immersive experiences of today made possible by apps such as Elfyourself.com and JibJab. No matter how much the sentiments of the season have evolved over time, to us it’s still the most wonderful time of the year.